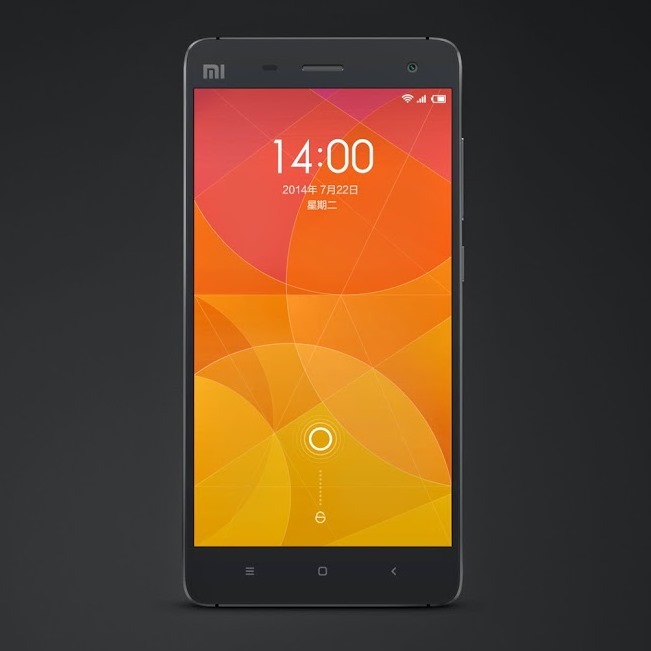 Xiaomi has been making waves in the expanding Chinese smartphone market thanks to solid hardware and customized Android software. 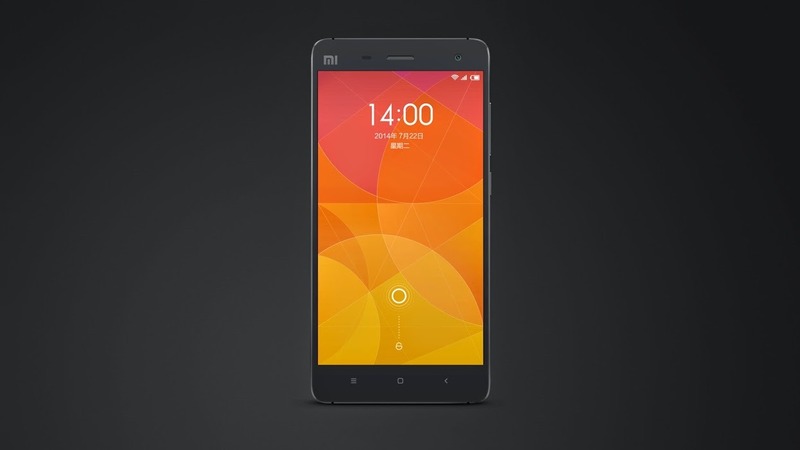 The company's 4th-generation flagship, the Mi 4, looks like a definite step up. 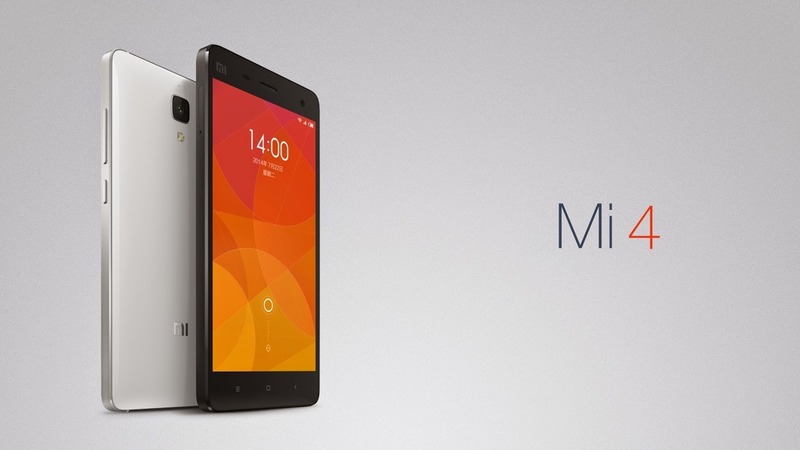 While the 5-inch 1080p screen matches the Mi3, the design is... well, let's call a spade a spade, shall we? It's a big iPhone. 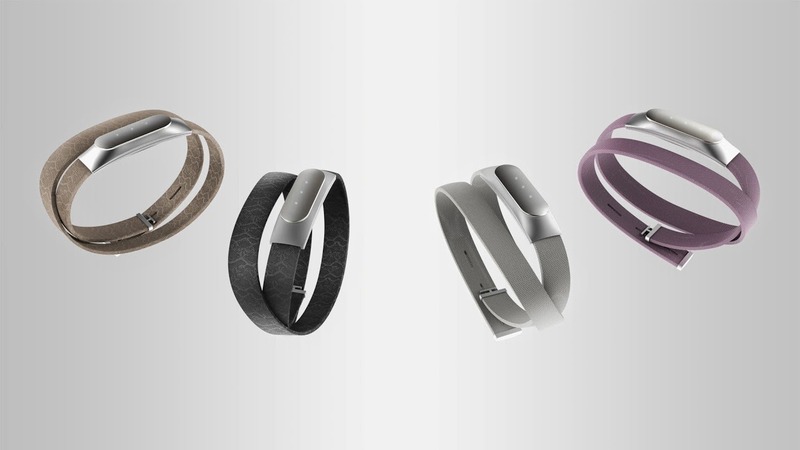 Between the segmented metal band, the specifically rounded corners, and the edge-mounted speakers, it's pretty clear that Xiaomi was going for a particular look. 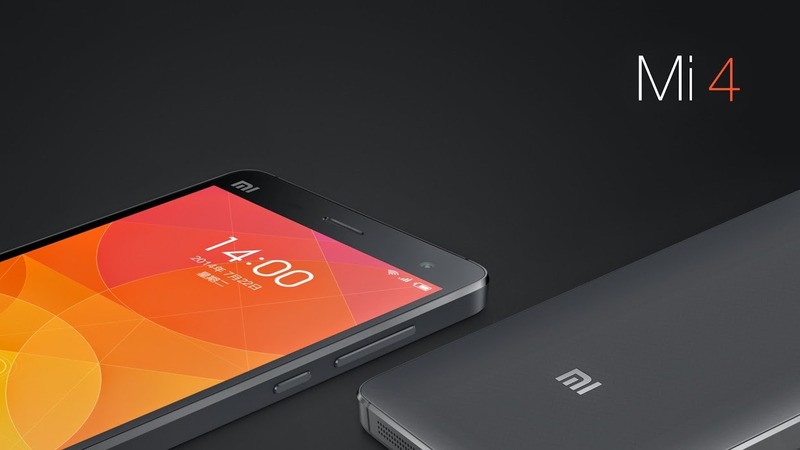 Inside the phone is an impressive collection of specs: Snapdragon 801 processor, 3GB of RAM, 13MP rear camera with an impressive 8MP front-facing cam, and a big 3,080mAh battery. 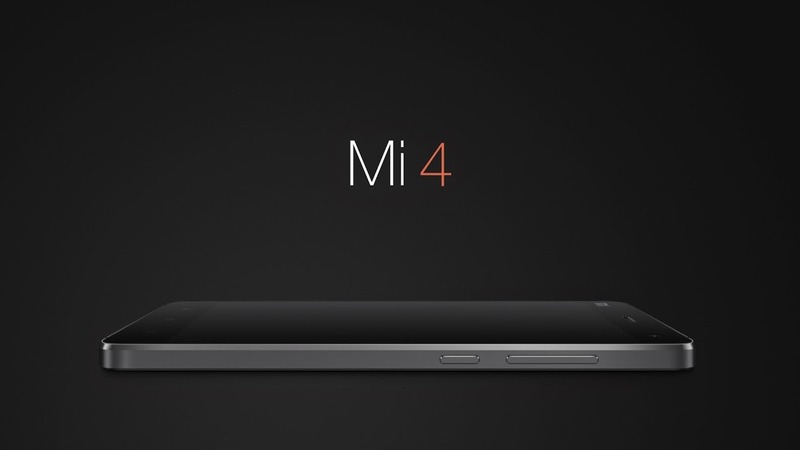 The Mi 4 includes LTE capability for UMTS and TDD, and international bands (presumably with a new model) are "to be announced." 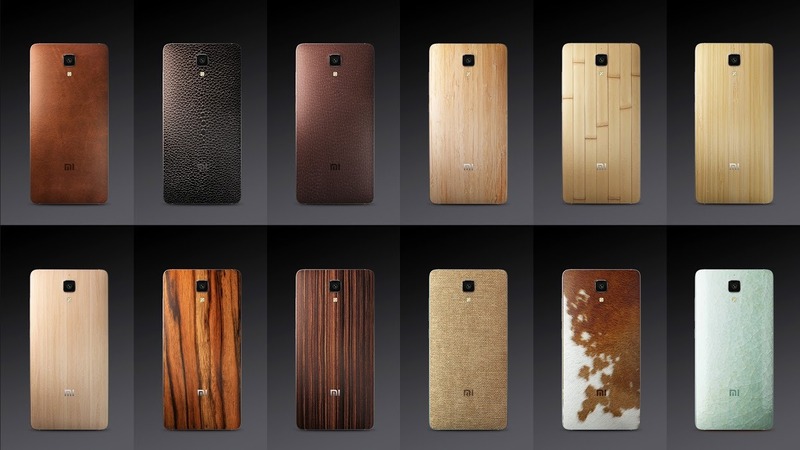 The rear panel can be popped off and replaced, not unlike the OnePlus One. And it's being sold at an impressively low price: 1999 Yuan (about $320) for the 16GB version, and the 64GB model will be closer to $400. 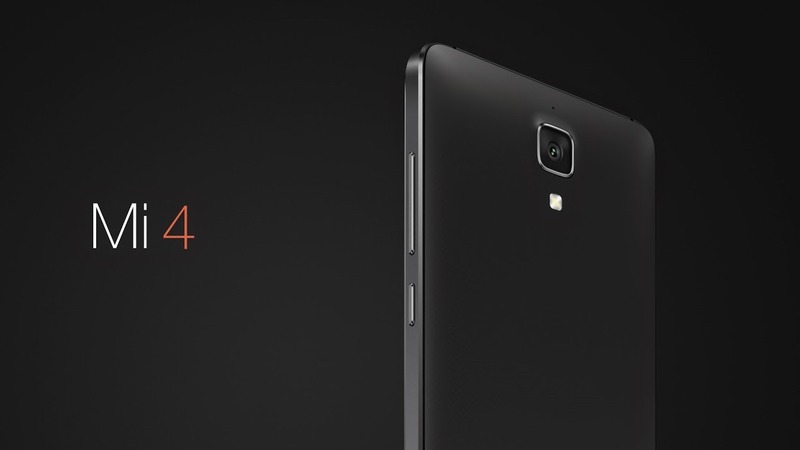 At the moment Xiaomi hasn't announced plans to sell the Mi 4 anywhere except China, but the company is planning to expand into other markets beyond Asia later this year, including India, Russia, Turkey, Brazil, and Mexico. (Just to forestall the comments: yes, I know India is technically in Asia. It's a huge market all by itself.) The possibility for global LTE radios means that it could be exported and used almost anywhere. 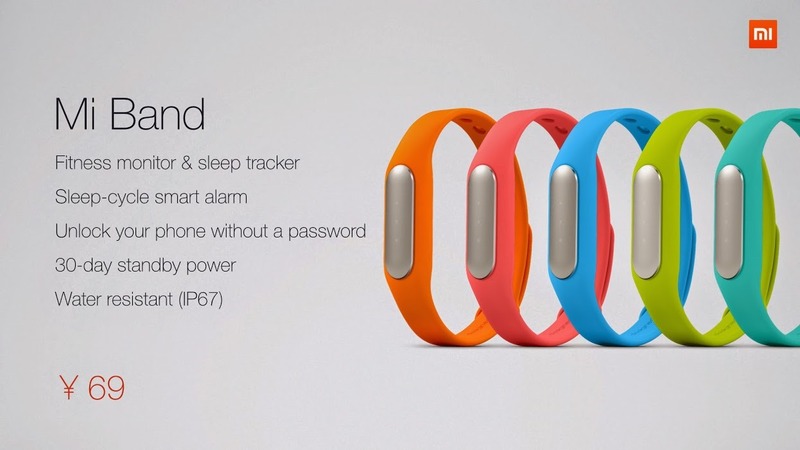 Xiaomi also announced a wearable, the Mi Band. 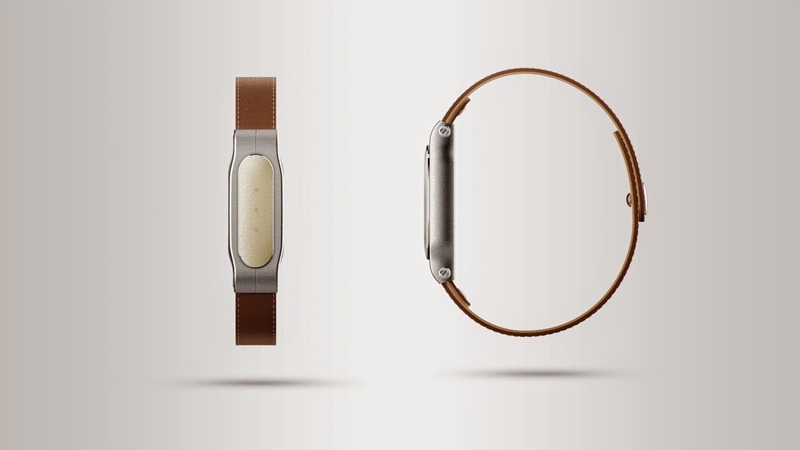 It's extremely basic compared to something like a Samsung Gear or a Wear device, tracking steps, sleep, and a few other metrics, as well as working as an unlock token for Xiaomi devices. 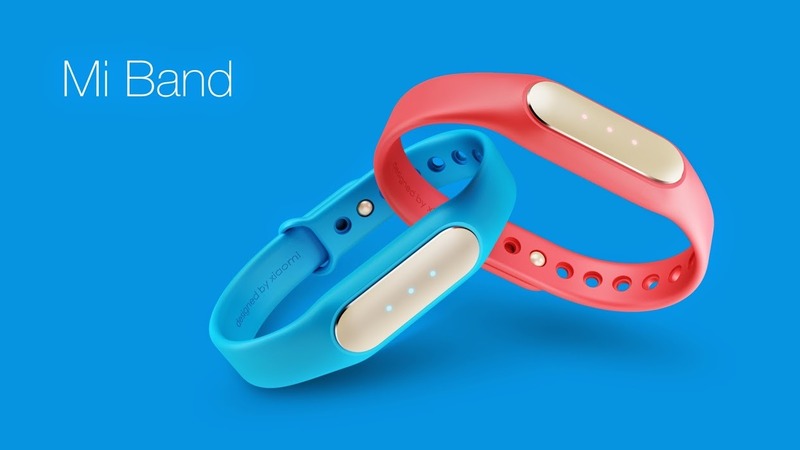 The impressive part of the Mi Band is its price: just 69 Yuan ($11). Both devices will go on sale in China on July 29th.